Don't let the audience snooze through any of your presentations! How do you keep an audience from becoming bored or restless during a presentation? 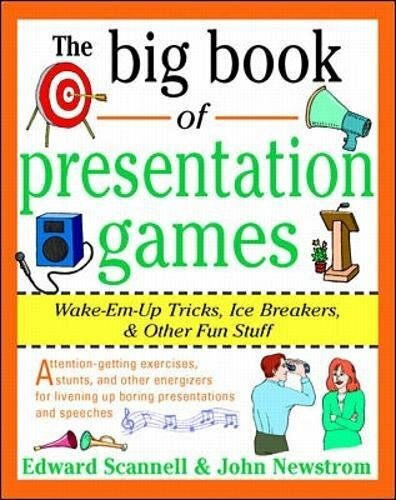 Find out with The Big Book of Presentation Games.